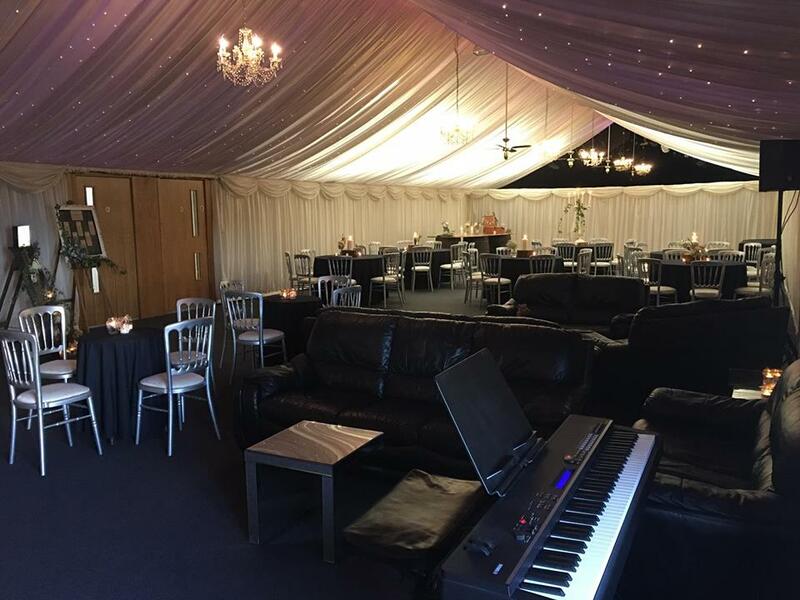 Benjamin is one of Heaton House Farm’s recommended suppliers and regularly performs there for ceremonies, drinks receptions and wedding breakfasts. 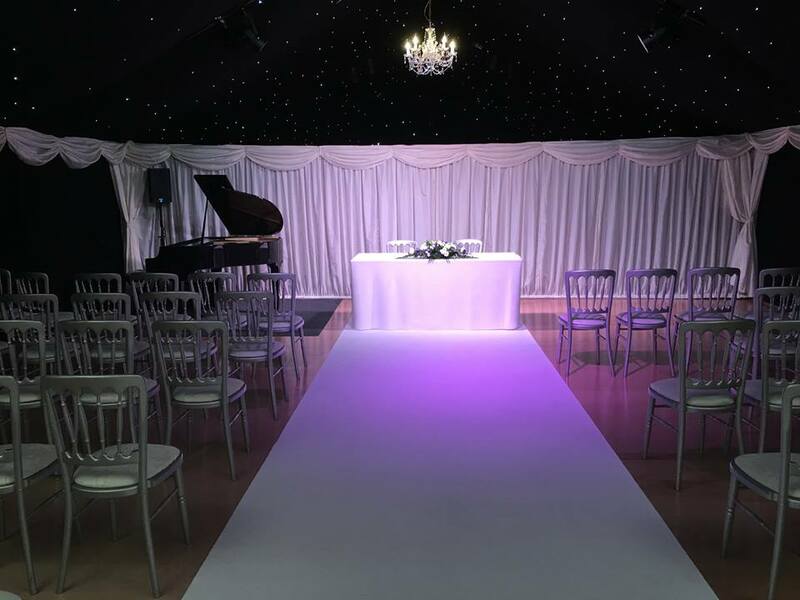 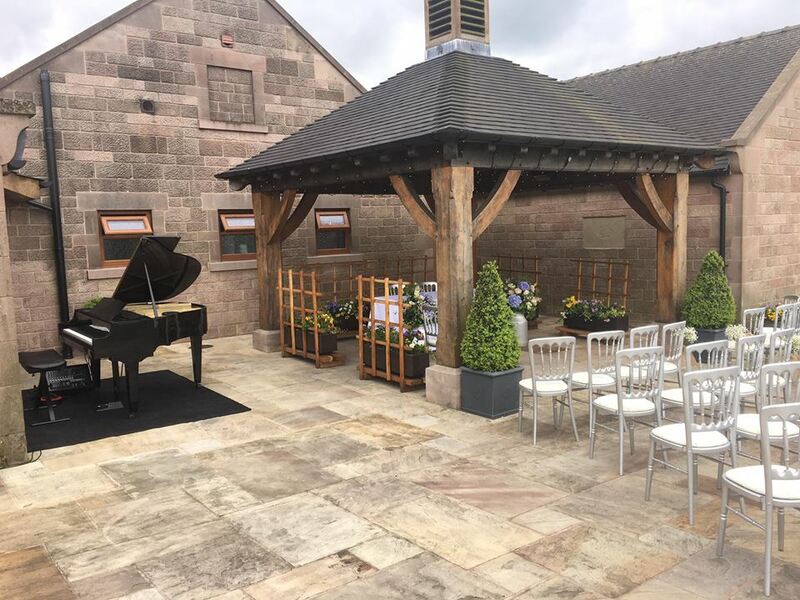 Heaton House Farm is one of the most versatile wedding venues in Cheshire, with several locations in which to hold your ceremony including: The Oak Beamed Barn, Under The Stars and their outdoor location, Oak Pagoda. 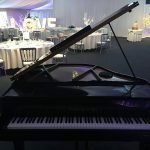 Each one is beautiful and each one has its own unique character. 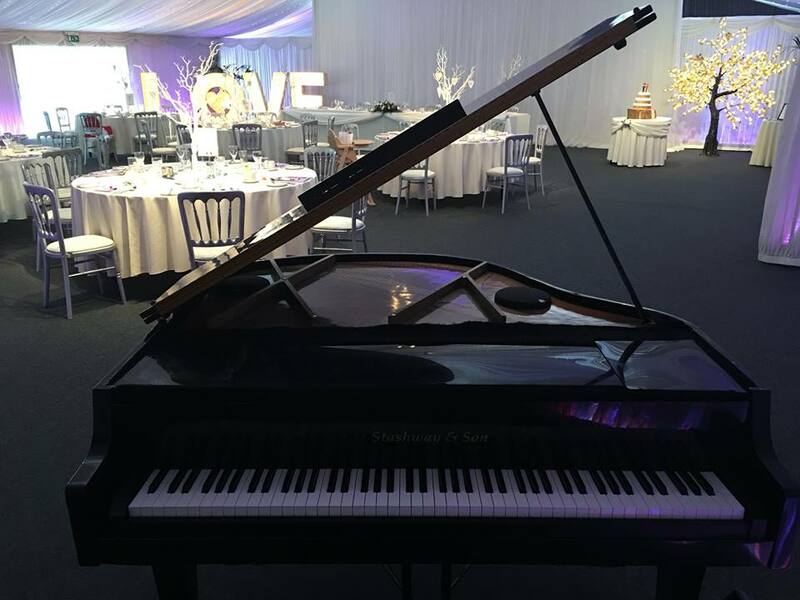 Benjamin’s portable grand piano or stage piano keyboard can be set up at any of these locations. 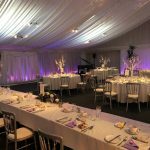 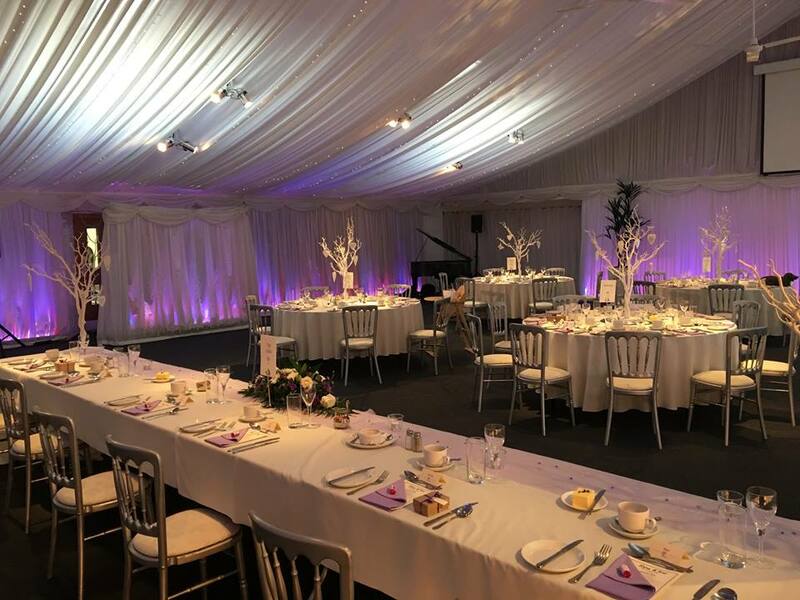 Drinks Receptions at Heaton House Farm take place predominantly in their main Wedding Barn, however there is lots of space, both indoors and outdoors in which your guests can relax or take a stroll around. 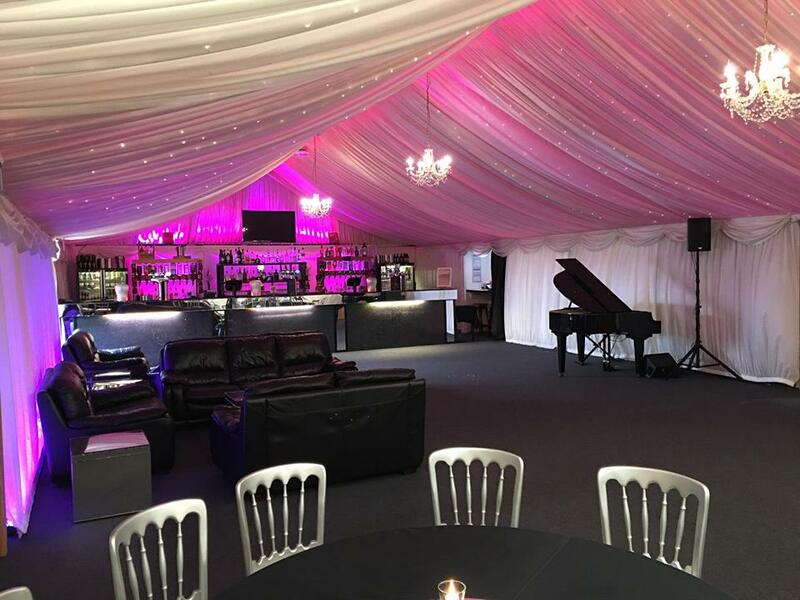 Benjamin’s pianos can be set up in this barn, at either end of the bar area. 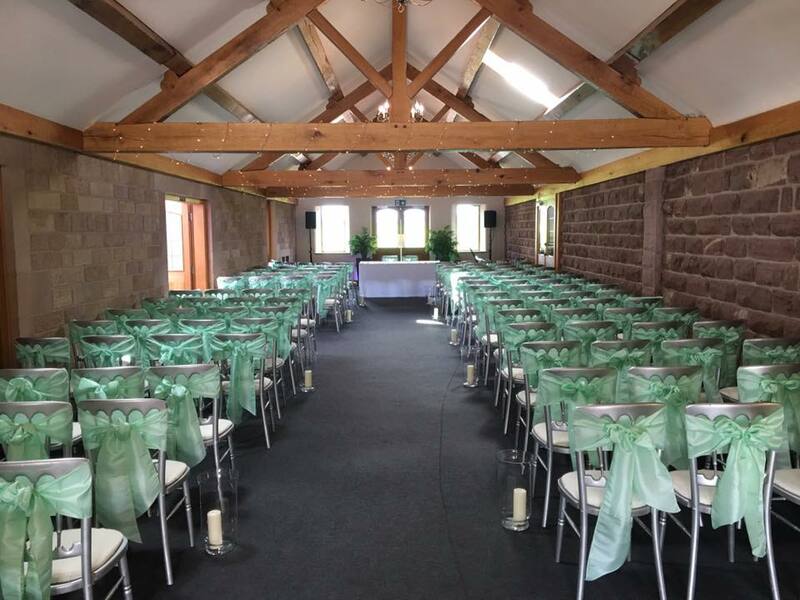 The Steeles Barn is the location for Wedding Breakfasts at Heaton House Farm. 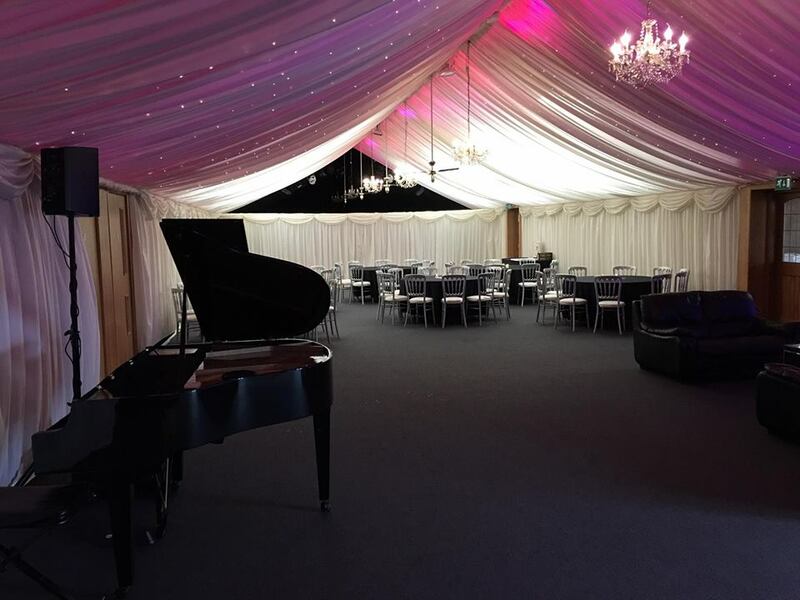 This is a fabulous room and one in which Benjamin’s portable grand piano looks and sounds fantastic. 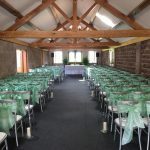 Heaton House Farm has their own sound system to plug in to and this works particularly well in the Steeles Barn. 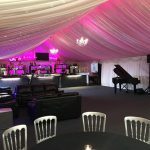 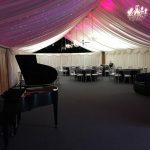 The sound of the piano can be clearly heard throughout the room as you enjoy the wonderful dining experience Heaton House Farm has to offer. 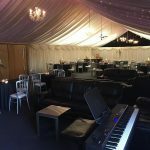 Where is Heaton House Farm? 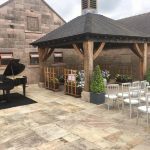 Heaton Farm House can be found deep in the countryside between Cheshire and Staffordshire. 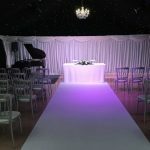 This location makes it easily accessible but also quiet and private for more intimate weddings.